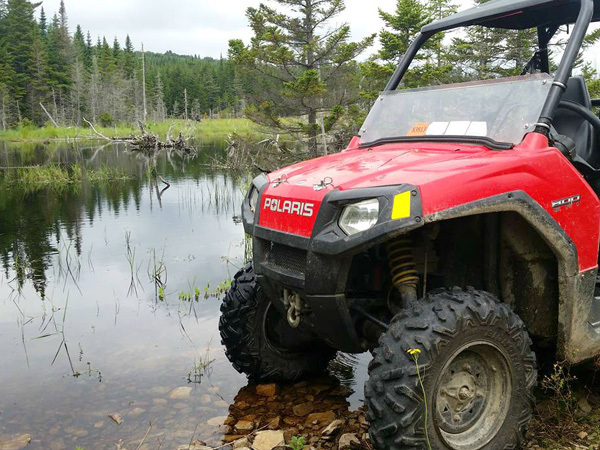 Start your ATV adventure from the shores of Enchanted Pond and ride to the Canadian Border along some of Maine's most Scenic Trails. 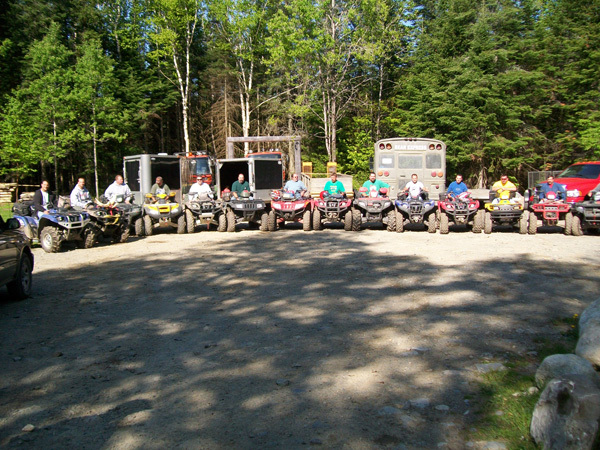 Bulldog Camps Western Maine location has much to offer the ATV enthusiast with trails starting from your cabin door, you can ride to every destination in the area. 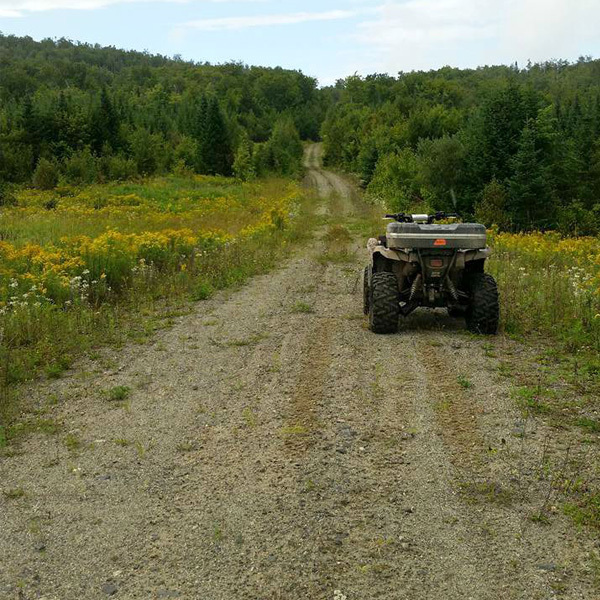 The Jackman area offers some of the most scenic ATVing in the state. Bulldog Camps is located on the west side of the famous Coburn Mountain so the magnificent scenery starts right from the camps. 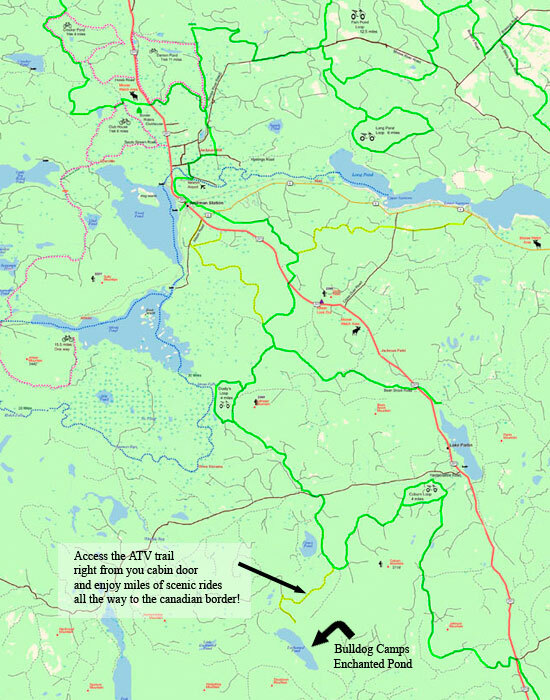 If wildlife viewing appeals to you these are the trails for you. Many of our ATVers get pictures of moose, deer, bear and fox. 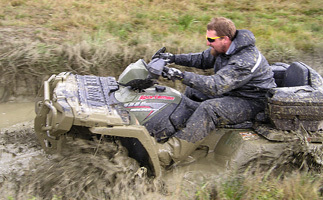 If taking a 100 mile adventurous tour sounds fun we have the access and trails to provide for a full day of ATVing. Bulldog Camps is located on the east side of the famous Coburn Mountain so the magnificent scenery starts right from the camps.